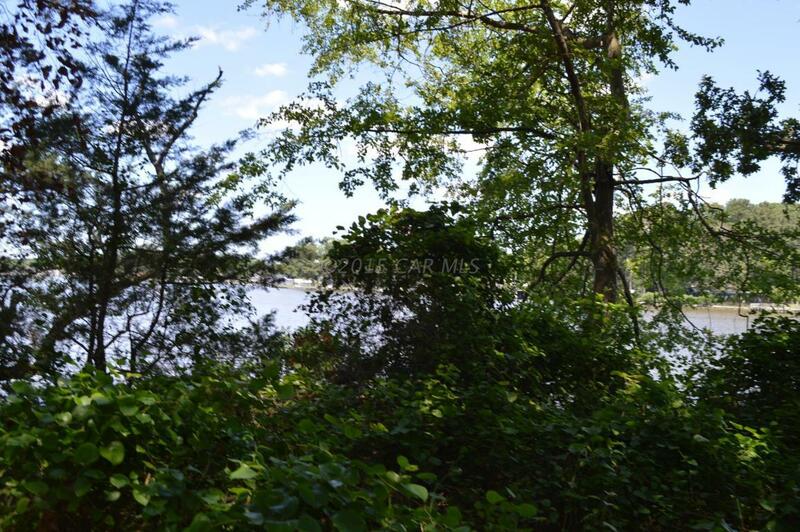 Quiet Waterfront lot in Glen Riddle. 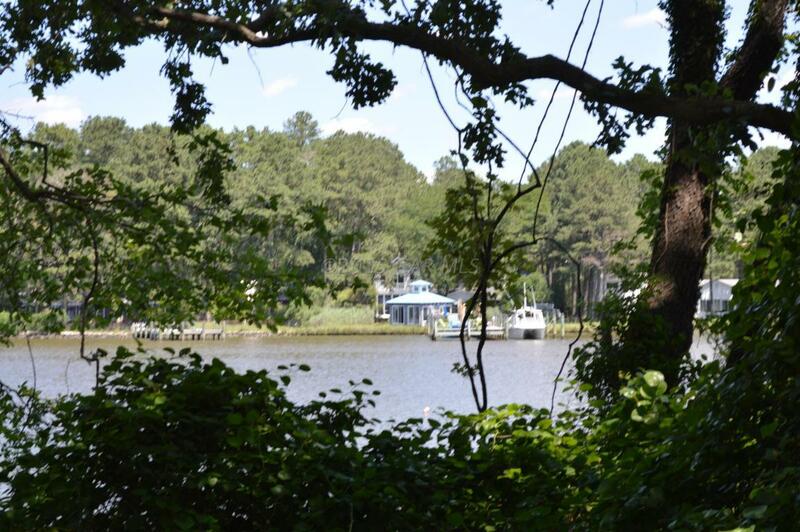 Community has Many Amenities Including: Dining, Golf, Marina, Outdoor Pool, and Tennis. 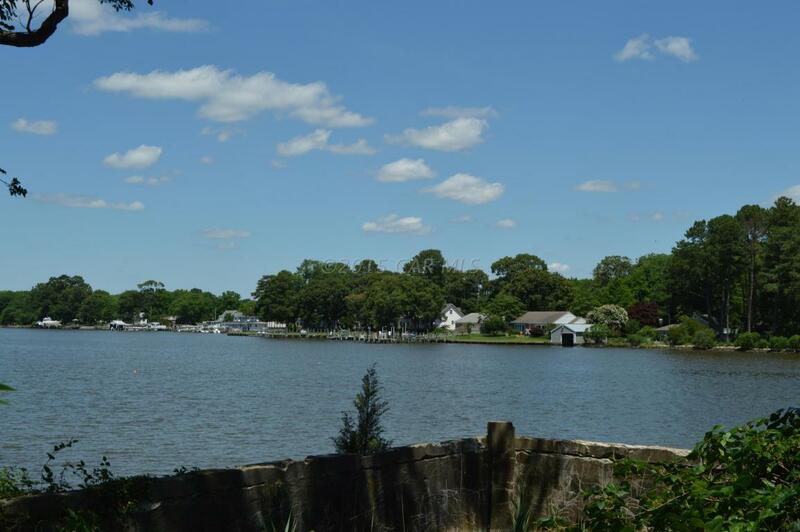 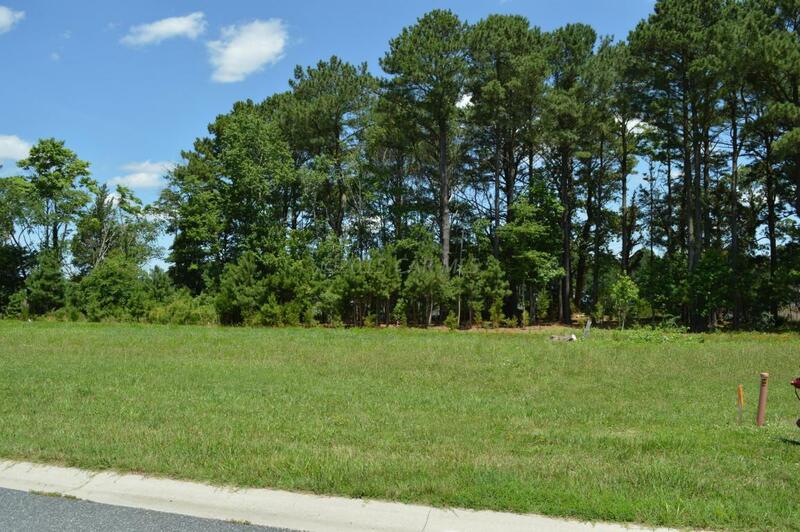 Build Your Dream Home on Turville Creek.